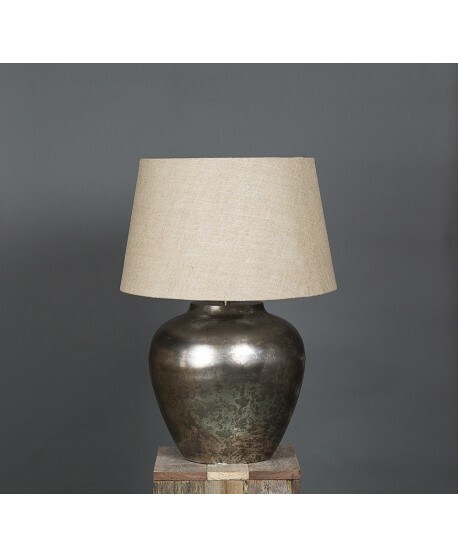 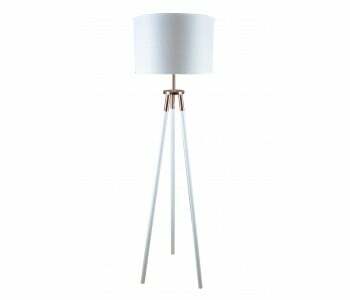 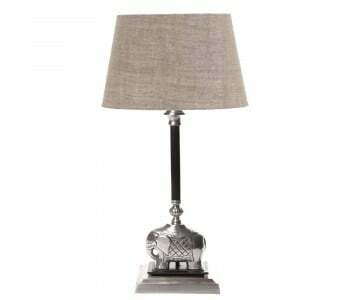 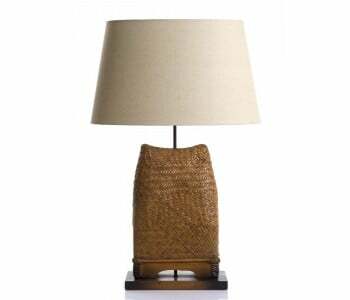 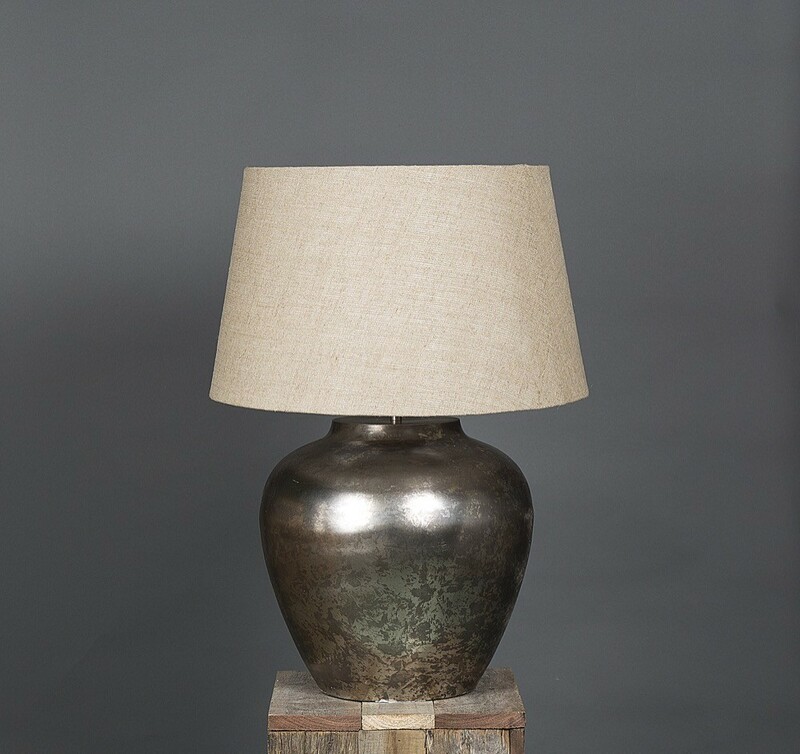 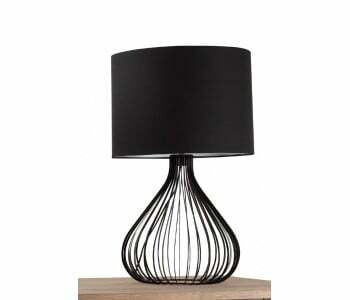 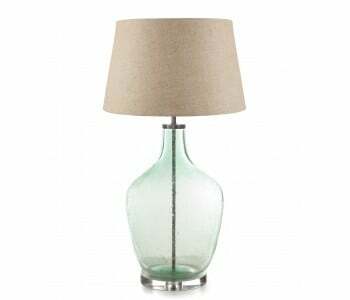 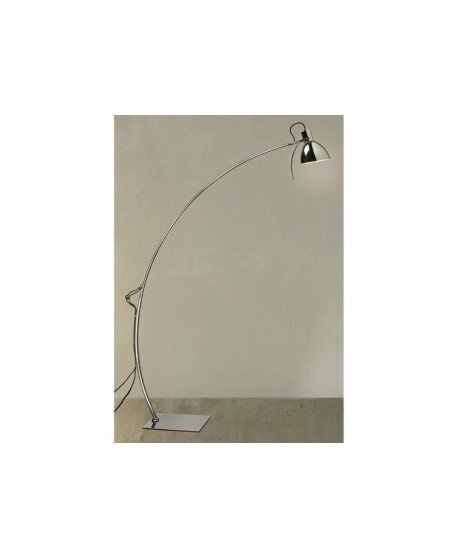 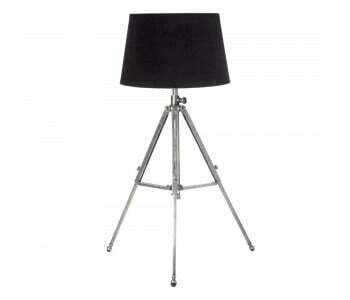 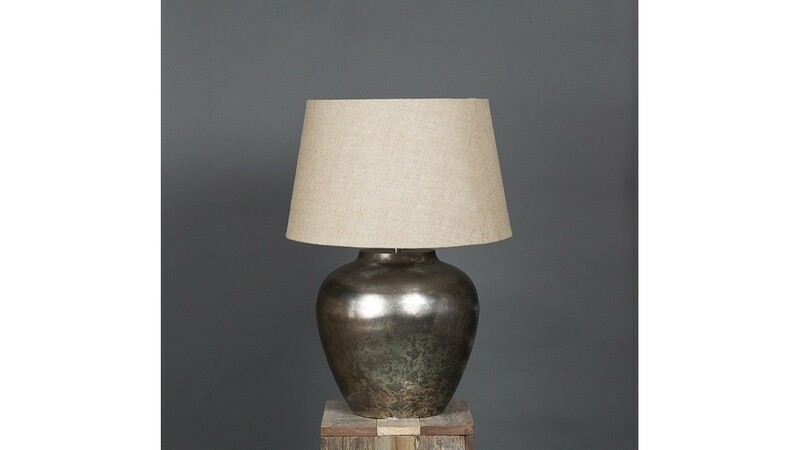 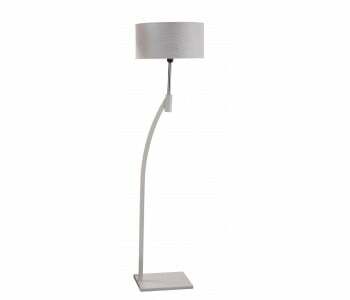 The Parisian Table Lamp’s stylish base is the highlight of the Parisian. 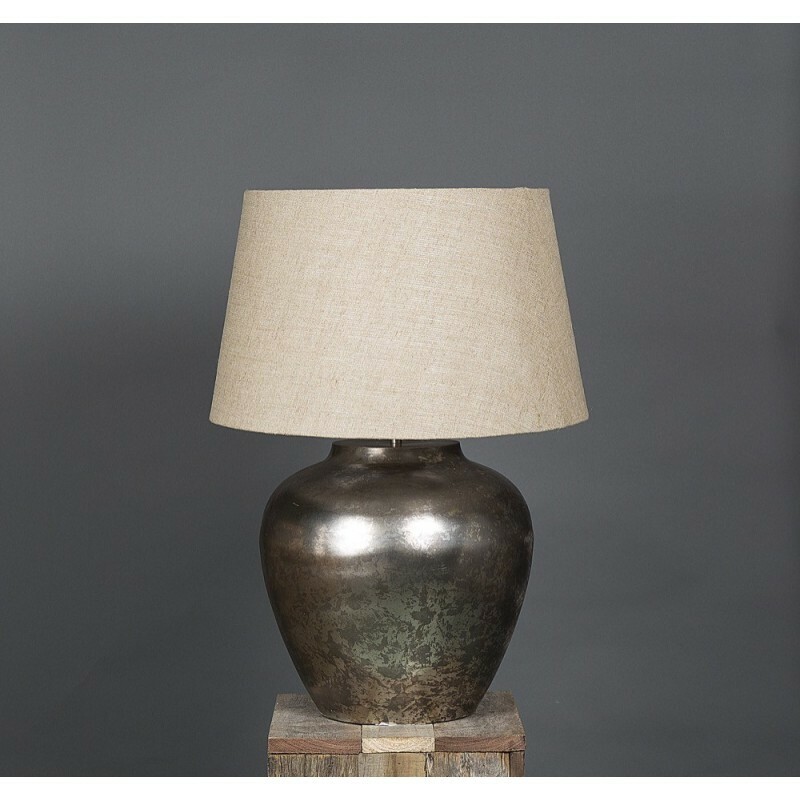 With a rustic textured design and rounded shape, the Parisian is sleek, stylish and chic. 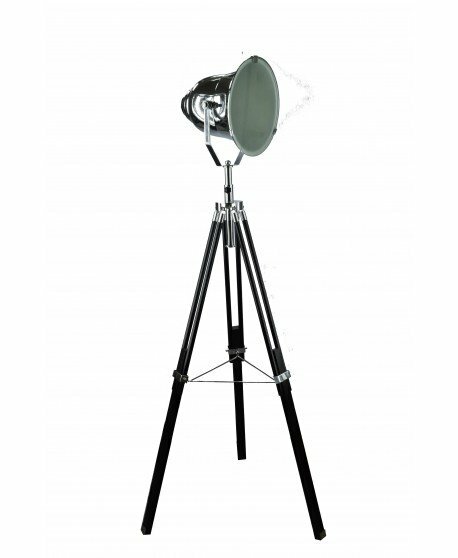 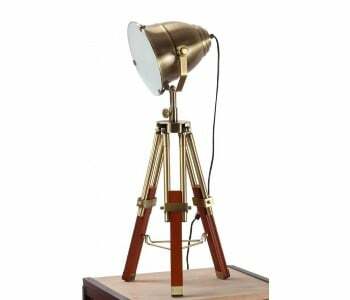 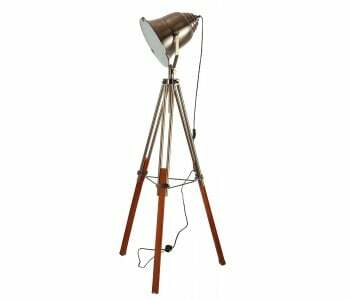 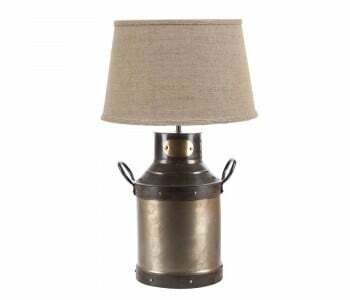 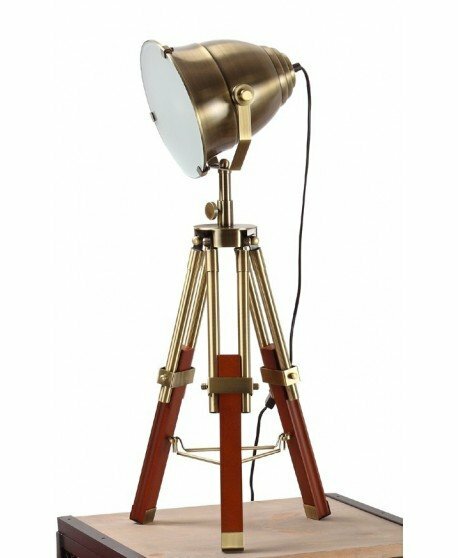 Get the best of both practical lighting and immense style.